Every moving homes Melbourne is different from the next. Your move may involve any number of hurdles to overcome. This means the more trained your removalist is, the more likely your move will be the smooth event it should be. Do you live on a dramatic slope, or do you have a ‘difficult’ driveway? Your team needs to know these things, as they’ll be using trolleys and in some cases, machine operated equipment. Sloping entrances or tricky. Loading spots can usually be overcome with some clever positioning. Just be sure to inform your team nice and early so they can be prepared. Steps, Stairs, Lifts and furniture relocating. Additional ramps, steps or stairs. Access types available to your team ( lifts, stairs). Whereabouts of parking and loading zones. Generally, it’s about the ease of entry your moving homes melbourne team needs to consider when they’re delivering heavy a heavy or wide load into your new living space. Hazardous Loading and or Packing Zones. One of the most important things you can do before your moving homes melbourne team arrive, is to prepare the moving space and to make it safe. While your team will do everything in their power to keep your belongings safe. It’s really important to make the space both easy to use, and free of any hazards. Here’s how you can help. Roll up cables and wires, never have them underfoot in a high traffic area. Roll up all decorative carpets and eliminate trip hazards. Clear the moving pathway and be sure to keep it clear. Open up doorways and entrances as wide as they can go. Pin them back with a weight for free and easy loading. Keep Small Children and busy pets out of the moving zone at all times. Want to move a Grand Piano? Don’t have an unskilled person move your fragile instrument. Even with the best intentions and the basic horsepower required to successfully remove a piano, your team still need to know how to properly disassemble it and put it back together. Similarly with objects like pool tables, which contain smaller parts and slabs of breakable slate that may be damaged easily in the wrong hands. You should always ask your service provider for information around previous moves in this area. If you’re still worried about moving your fragile objects? Talk openly with your team about your concerns. Generally, your worries can be overcome by openly discussing them with your team. 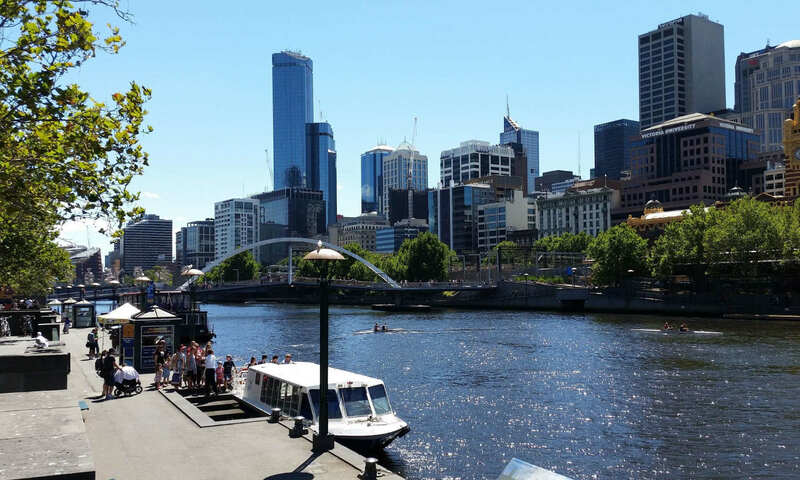 Sunshine Removals are recognized across Melbourne and beyond for providing a reliable, affordable and efficient moving homes melbourne service. We also have many additional services to make your move as easy as can be. Articles relating to moving homes melbourne. Previous PostPrevious Moving Melbourne? Why a professional removalist is your greatest-ally. Next PostNext Movers Last Minute? Here is what to do.